Rachel Lincoln brings her creative eye to our direct mail advertising. An award-winning photographer, she has been a critical part of our team since 2011. 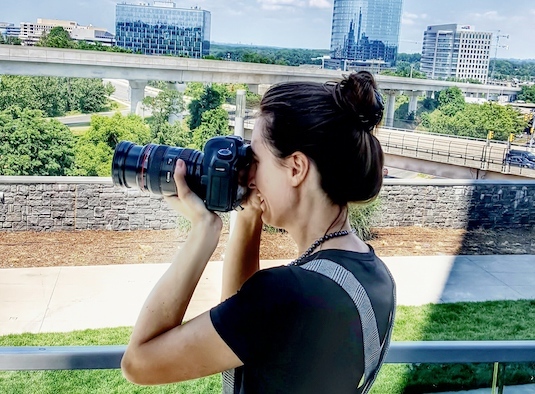 In addition to her work in political direct mail, she has a background shooting for magazines and commercial promotional materials.Rachel teaches introductory and advanced photography workshops to students in the DC area. She speaks Spanish and French. Rachel grew up in Nome, Alaska and Omaha, Nebraska, graduated from American University in Washington, DC and received her M.A. in Photojournalism from the Corcoran College of Art & Design.